1. The Tholthorpe 10K and the North Yorkshire Championship will be treated as two separate competitions. 2. 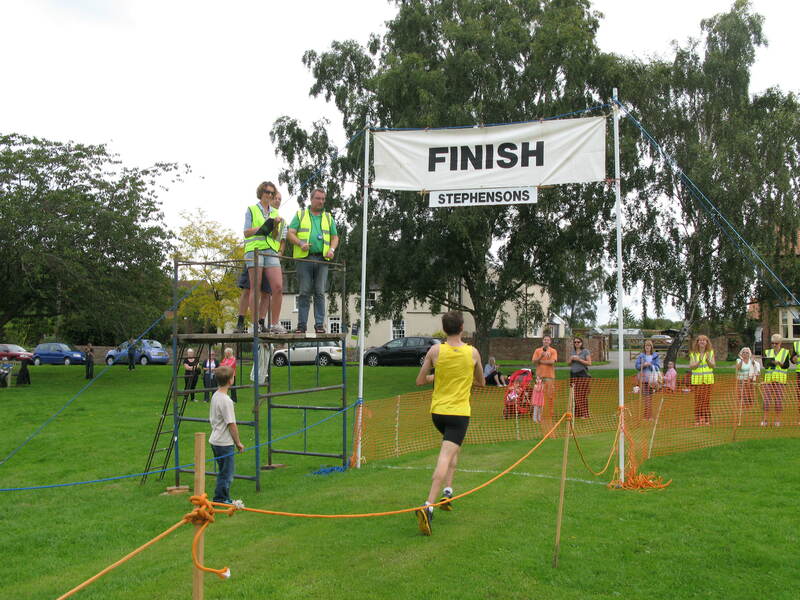 Competitors will be allowed to receive only one individual prize and one team prize for the Tholthorpe 10K. 3. The team prize will be awarded to the team with the lowest aggregate finish position for its first three runners. 4. The prizes for the First Local Male and First Local Female will be awarded to the fastest competitor in each category who has not won any of the prizes in the Tholthorpe 10K or the North Yorkshire Championship competitions.